The beam axle on the back of a 95 has 7" of travel, and we used it. I hope a video surfaces at some point. 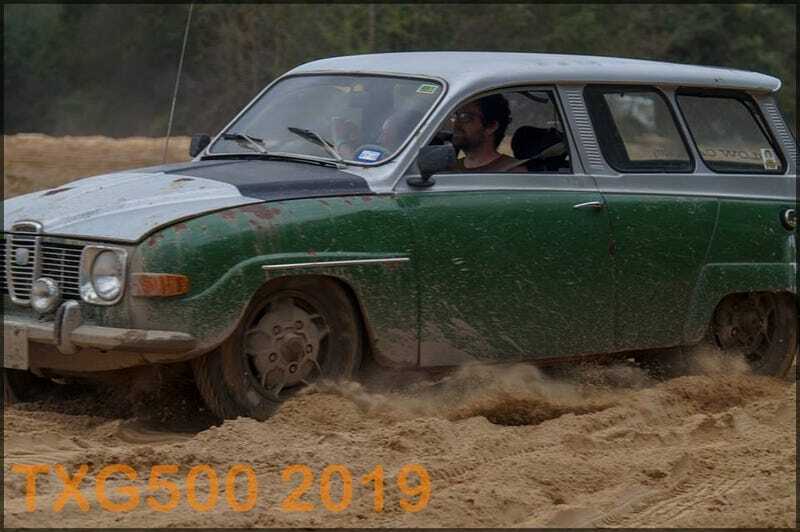 Looking at the other cars going through, I think I can see how the Saab appeared to “float” through the sand. With soft springs and loads of wheel travel, our going was probably smoother (looking, from the outside) than most other’s. It’s a closed group, but link for credit anyway. It’s a fun gallery to view, if you join.